Arçelik A.Ş. engages in the production and marketing of durable goods, components, consumer electronics and after-sale services. 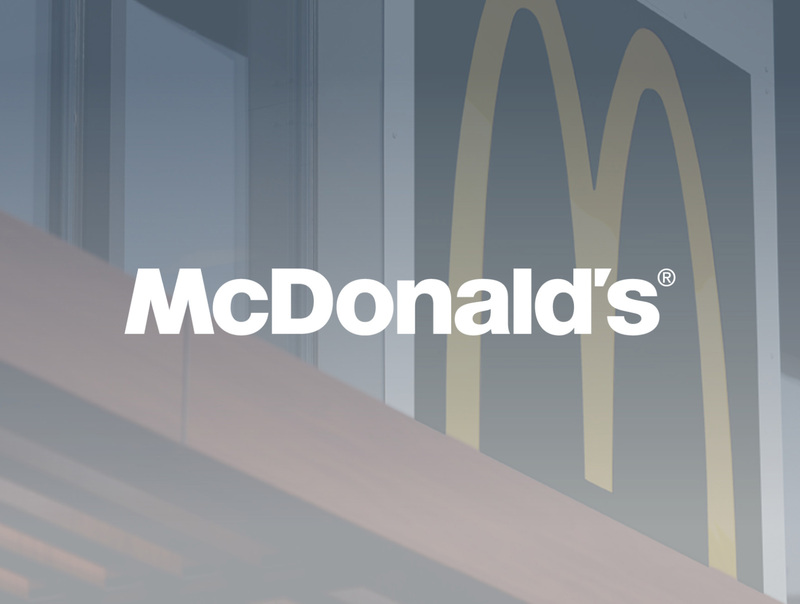 McDonald's is an American fast food company headquartered in Chicago, United States. Campari Group is a major player in the global spirits industry, with a portfolio of over 50 premium brands. CNH Industrial is a global leader in the capital goods sector. Present in all major markets worldwide, CNH Industrial is focused on expanding its presence in high-growth markets, including through joint ventures. Rexel is a French group specialized in the distribution of electrical supplies to professional users. PepsiCo is a global food and beverage leader with over $63 billion in net revenue in 2017 and a global portfolio of diverse and beloved brands. Stanhome France is an enterprise leader in the direct sales market. They offer a unique selection of high quality products for maintaining the home, the family, and the individual. Fnac is an international entertainment retail chain offering cultural and electronic products. Founded in 1954, Fnac is the largest retailer of its kind in France. Murphy USA is one of the highest volume convenience retailers in the United States. Today, Murphy USA operates more than 1,270 stores in 23 states and employs more than 9,000 people. With nearly 16,000 employees, the Galeries Lafayette is an upmarket French department store chain, specialized in city-centre fashion retailing. STILL is a global premium provider of trucks with electric and diesel-electric drives. It mainly focuses on the European and Latin American markets. Ricoh produces electronic products, and offers Software as a Service (SaaS) document management solutions.